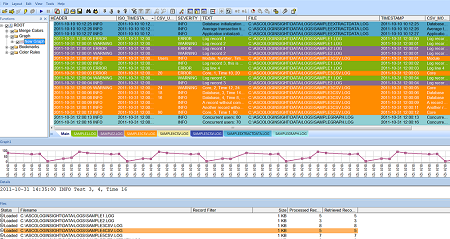 Ascolog Insight is a software application for analyzing logs. It helps your company to identify problems, errors and security issues in your application. With Ascolog Insight you will be able to	speed-up your analysis of logs and to reduce costs. It is very important for us that our customers are happy with our product. Therefore we offer you the possibility to download Ascolog Insight and to evaluate it for free. If you do not want to customize Ascolog Insight yourself we can do this for you. Our goal is to offer software that makes log analysis easy to handle. Our product Ascolog Insight is based on the experience of software developers that have been analyzing logs for many years. We commit to customer-oriented thinking and a high quality of our product. We appreciate your feedback and opinions, so contact us with any thoughts on our product or website. The Ascolog Insight log viewer and log parser uses optimized algorithms to achieve unmatched processing performance even with very large logs. Grammar based parsing in combination with a specialized script language allows the processing of a wide variety of different log formats. 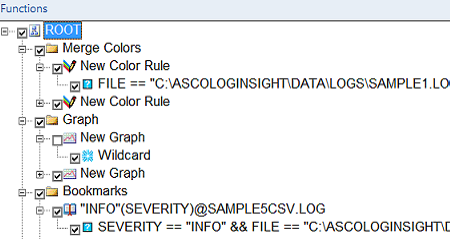 The Ascolog Insight log viewer provides a wizard which can automatically create a grammar for your log format. Furthermore an SDK is available to allow access to any kind of data source (e.g. binary files, databases, cloud storage). You can immediately start to work with Ascolog Insight when you download a free trial version of the product. The trial version does not have any functional restrictions so you can experience the full power of the Ascolog Insight log parser but you can only use it during the trial period. Send us a mail to support@ascolog.com to get a free customization of the Ascolog Insight log viewer so that it can understand the format of your log records. Please attach a log file in text format that contains a few log records so that we can analyze the log format you are using. 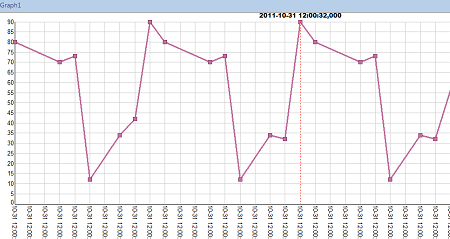 We will send back to you a so-called layout (some files) that tells Ascolog Insight how to interpret your log records. You can also easily create the layout yourself with the built-in layout creation wizard or use an existing layout that describes your log format. Watch our comprehensive video tutorials on our Youtube channel or download them from our website.